You are at:Home»DEALS»Save up to $50 on Amazon Fire and $20 on Kindles! 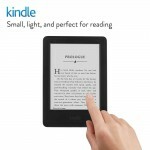 To celebrate Mother’s Day, Amazon has discounted their tablet and e-reader line. For a limited time, you can save up to $50 on a Amazon Fire tablet or an Amazon Kindle e-reader. You can save $50 on a Fire HD 10 tablet, normally priced at $229.99, now $179.99. If you’re purchasing for yourself and don’t mind purchasing a refurbished unit, that price goes all the way down to $117.53 – saving of over $100.00. The Fire HD 6 receives a big price cut as well of $30, making this tablet only $69.99. If you don’t mind a refurbished model that price plummets to $47.60 – that’s over 50% off list price. 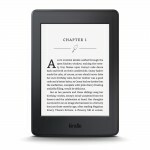 The remaining Fire tablet offerings and most of the Kindle line, receive a discount of $20, making the cheapest Kindle, $59.99, and the Paperwhite edition $99.99. 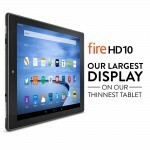 Save $50 on Fire HD 10 Tablet! 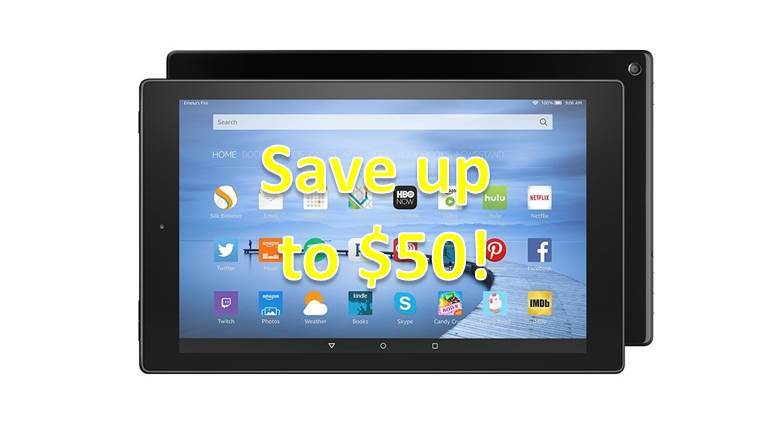 Save $30 on Fire HD 6 Tablet! 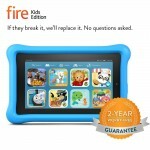 Save $20 on Fire Kids Edition! Save $20 on Kindle! Save $20 on Kindle Paperwhite!Save $20 on Kindle for Kids! What do you think? 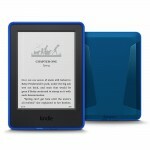 Time to take a plunge on a Kindle? Tweet us @AsianGeekSquad!